Times: Tues.-Fri., 9 AM-6 PM; Sat., 9 AM-3 PM. 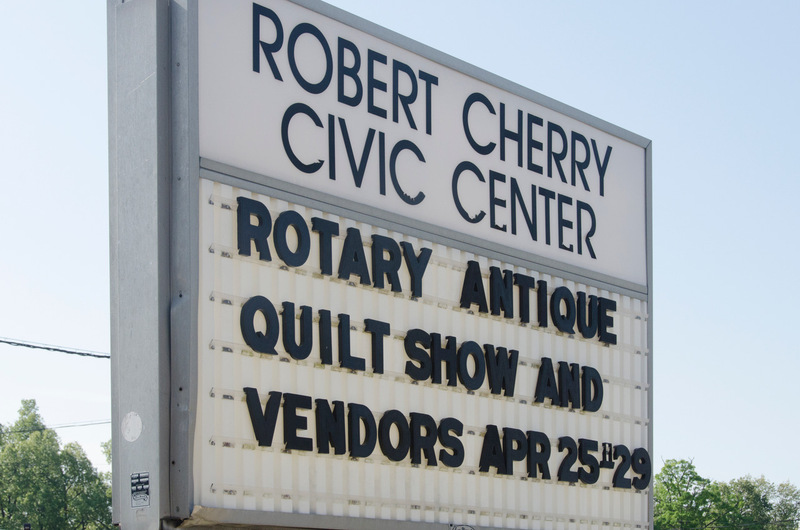 Join us for the 31st Annual Rotary Antique Quilt Show featuring antique quilt exhibit "Anonymous And Me" and small gallery exhibit "Twisted: Modern Quilts with a Vintage Twist!" 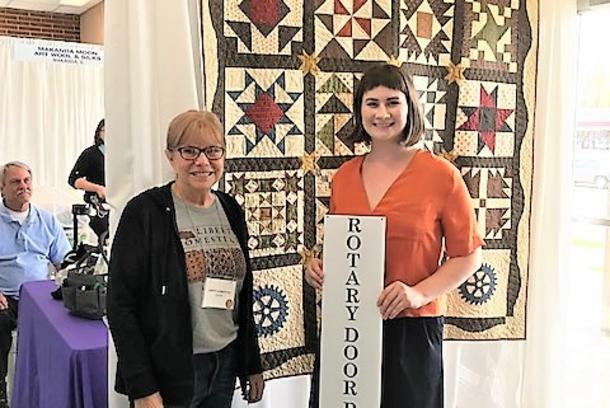 Explore the 16-vendor Merchant Mall as the 2019 Rotary exhibit showcases 150 years of innovative quilters and fabulous finishes. REGISTER TO WIN "PIECES OF PADUCAH" UNIQUE PRIZE & GIFT BASKETS, no purchase necessary. 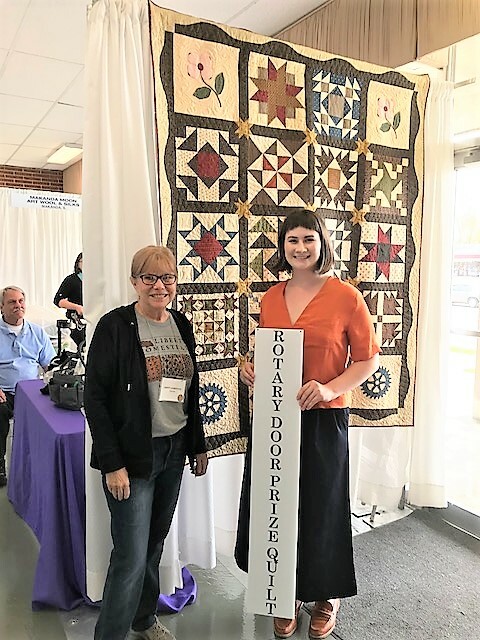 *All proceeds from the Rotary Antique Quilt Show go to the Rotary Education Assistance Program to provide educational scholarships. Robert Cherry Civic Center 2701 Park Ave.